If trees could talk, this bonsai (known in some circles as Hiroshima Survivor) would have a lot of stories to tell. The 388-year-old Japanese plant has seen its share of events, good and bad. Perhaps most remarkable, though, is the fact that it survived the atomic bomb that devastated Hiroshima in 1945. 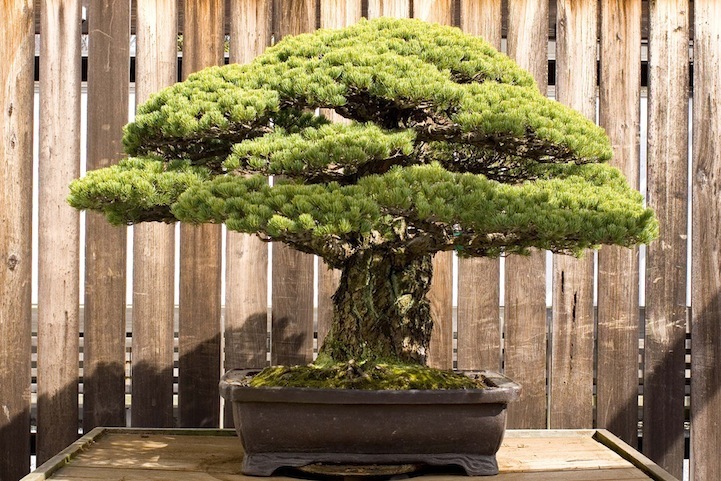 Located on the Yamaki family compound, less than 2 miles from where the bomb exploded, the white pine was miraculously safe from harm as shards of glass exploded through the property because of the blast. Luckily, the tree was unharmed and the Yamaki family didn't suffer any permanent injuries.